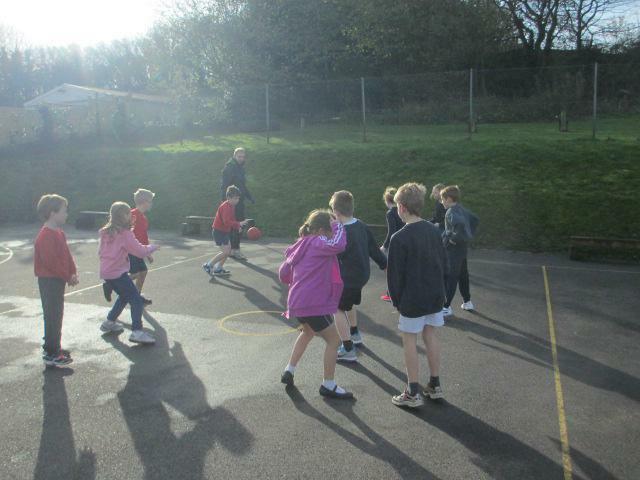 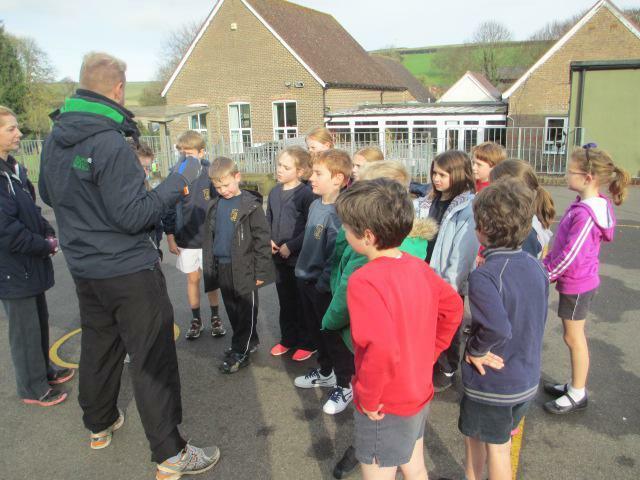 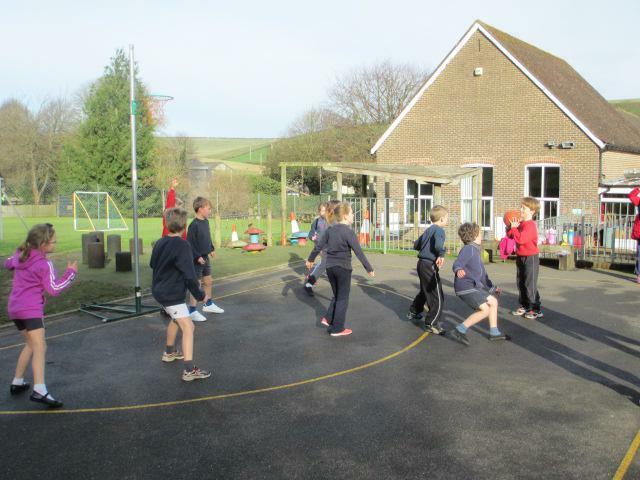 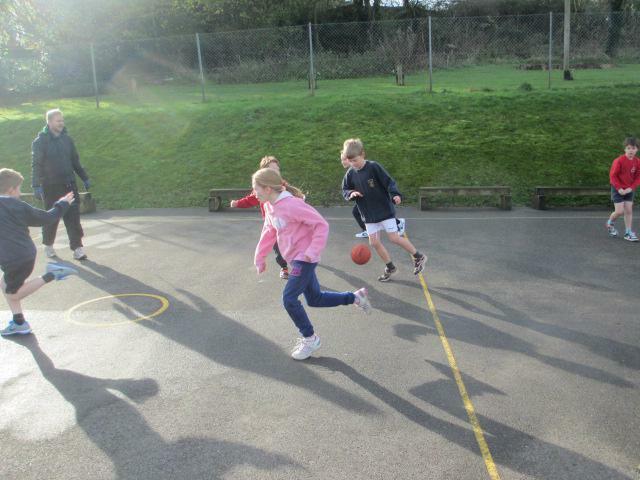 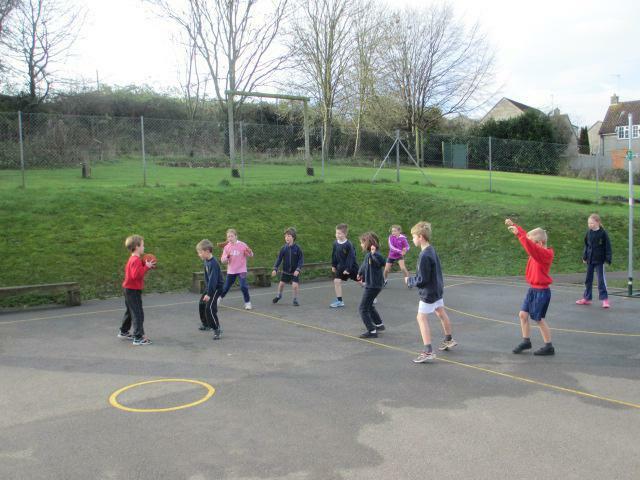 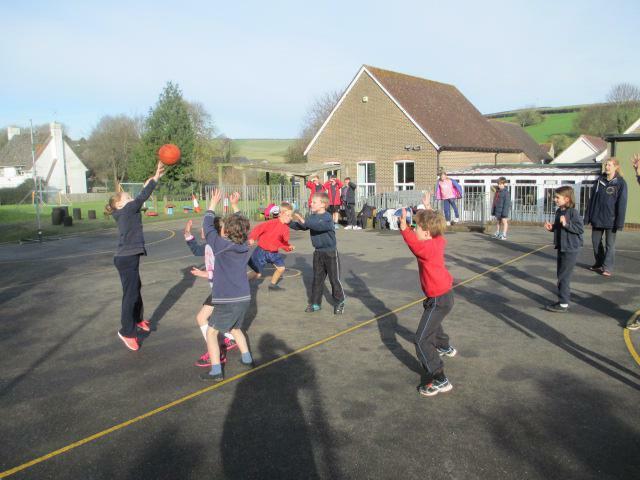 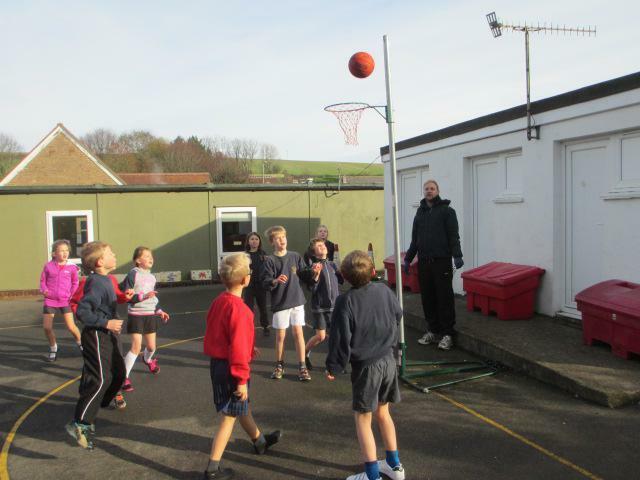 Today Cerne Abbas visited us to play a friendly Basketball game to ready us for the festival this Wednesday, we had a great time using our skills we had learnt in lessons and also brushing up on the rules. 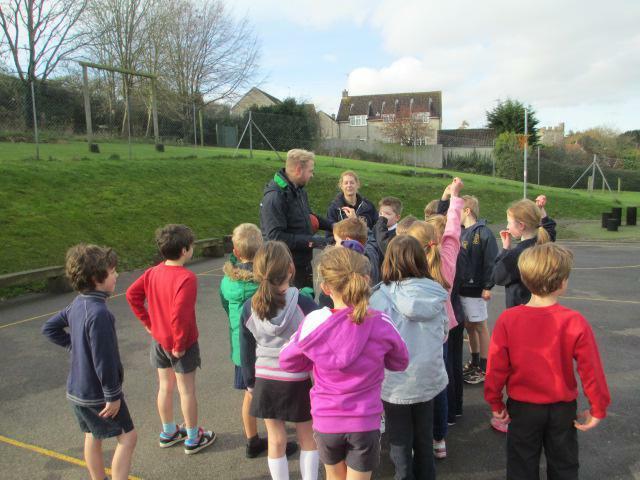 Mr Treble taught us several things that we can try and put into our game on Wednesday! 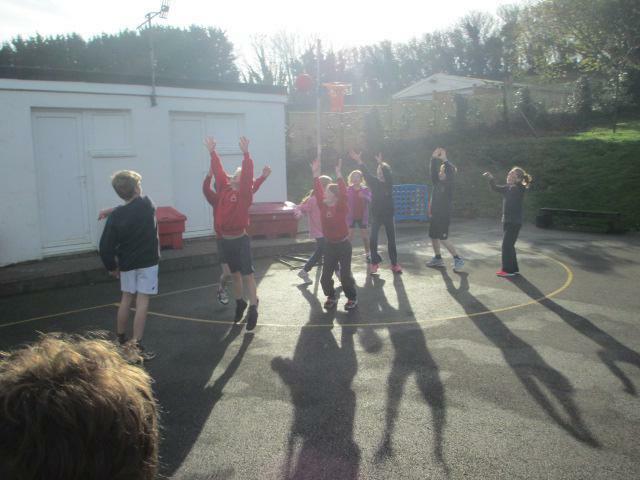 A fabulous time was had by all.